Let me preface this by saying two things. I’ve never been to a “show in concert” event and Game of Thrones is the best television show of all time. This may come off as slightly more than biased because of these two facts, but who cares right? It’s 2018 nothing is real on the internet anymore anyway. Which is funny because 2018 is starting to feel like Game of Thrones in real life, but everyone is dumb. Game of Thrones is the lifeblood that gets me through the week at times and since the next new episode doesn’t air for another YEAR, I needed my fix. This concert came at a perfect time… There is just a certain je ne sais quoi about being surrounded by your fellow Game of Thrones nerds in the hallowed halls of The Forum as the wall of sound fills your ears. 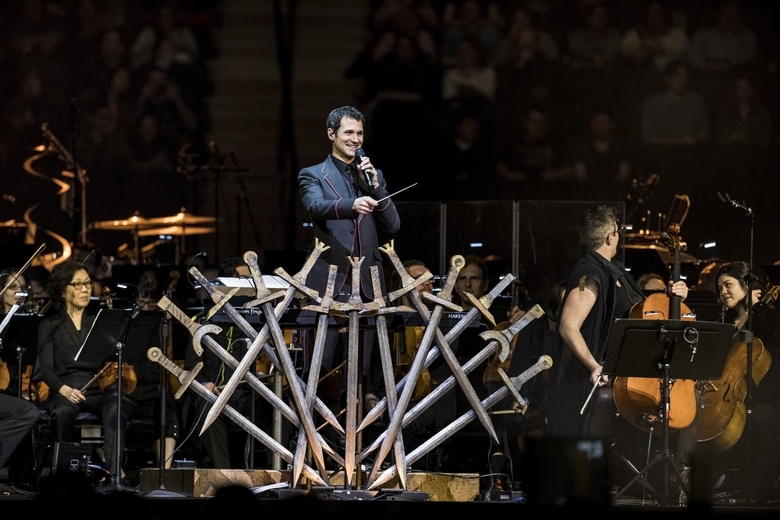 The stage that has been commanded by the likes of Mick Jagger and Beyoncé was occupied just as forcefully by series composer Ramin Djawadi and his merry band of masterful musicians. Ramin stepped onto the stage just 20 hours post receiving his Emmy, saying he deserves it is an understatement. 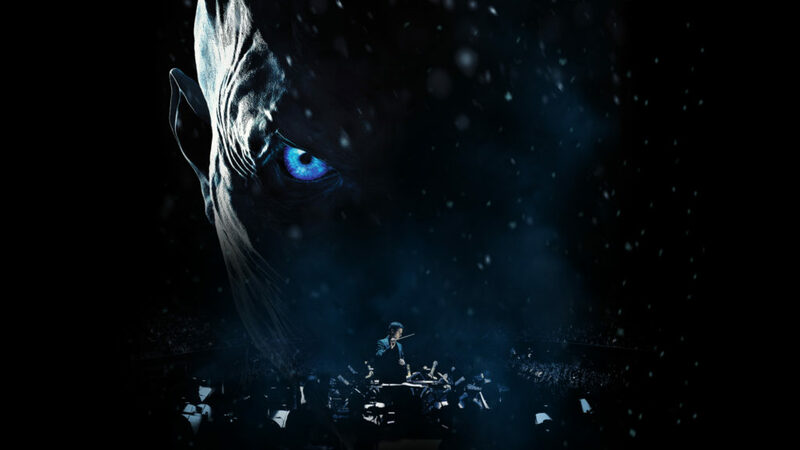 The show featured pieces of music throughout GoT’s seven seasons with famous scenes from the show playing on a HUGE screen. There were costumes, moving stage parts, smoke effects, and even flamethrowers! I got a little nervous for the musicians and at one point I swear I smelled singed hair. Even the crowd entered the foray. Just walking in, we were surrounded by cosplays of brooding John Snow, blonde Lannisters, and the Mother of Dragons herself – Daenerys Targaryen. From every boo when Cersi was on screen to every sad Hodor when Hodor was, well… fans know, I really felt like I was immersed in a shared experience. Each scene brought back emotions felt when watching the show the first time ten fold when an entire arena full of people cheered when you cheered and wept when you wept. I had experienced this in concert before, but never about a TV show. More than anything, this show was fan-service for GoT fans, but as a fan, I’m perfectly okay with that. Possibly the best fan service of the night was the in memorandum of killed characters they played as their encore. 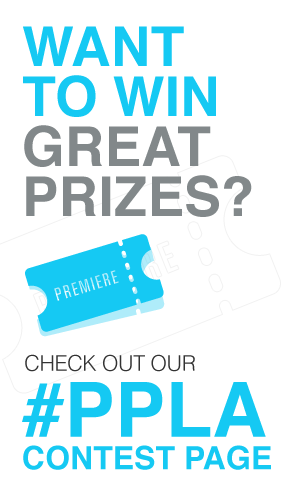 If you’re a fan of the show, this would be worth your time. Here is an excerpt from a Facebook live event of the concert with Ramin at the helm, back in 2017.